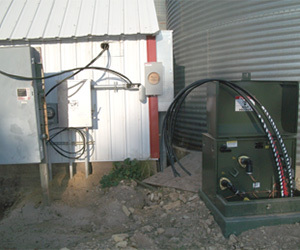 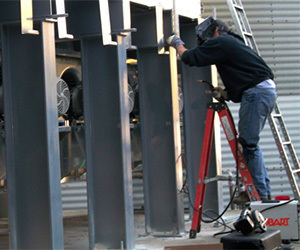 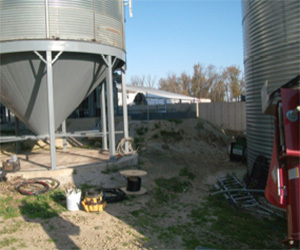 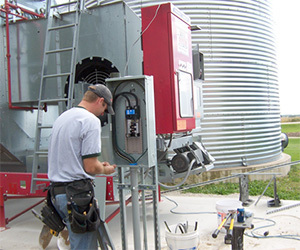 For nearly three decades, Seabright Electric has provided fully licensed electrical services to residential and large-scale agricultural operations throughout the Rochester, Minnesota region. 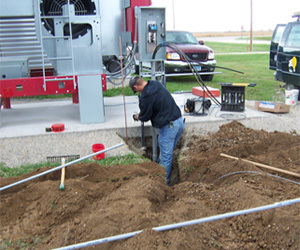 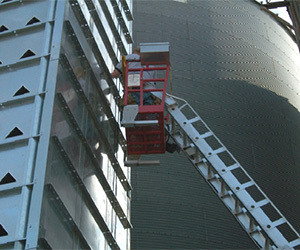 We know you need reliable electricity to successfully and safely do your job. 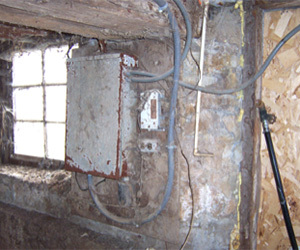 We’ll listen and work with you to install the best wiring and electrical solutions for all your needs.